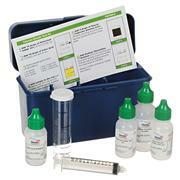 pH is a very important test for industrial water treatment. 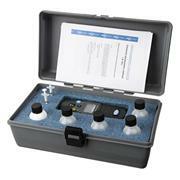 Corrosion and scale can be controlled with good pH measurement. 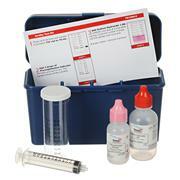 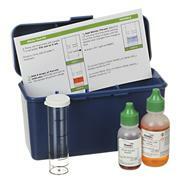 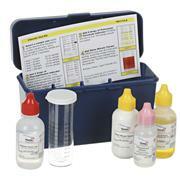 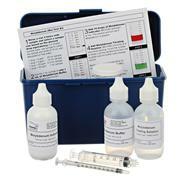 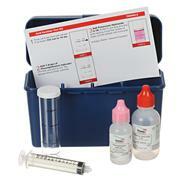 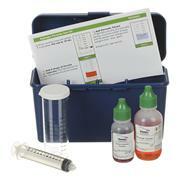 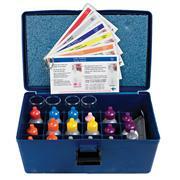 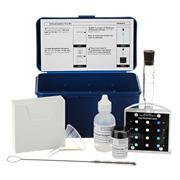 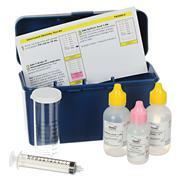 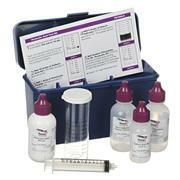 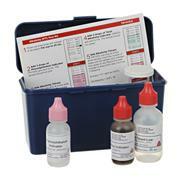 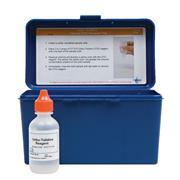 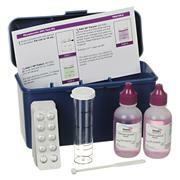 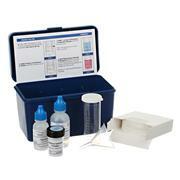 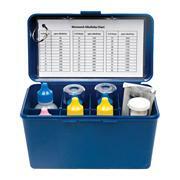 Each kit is packaged in a durable plastic case and includes all items to complete approximately 60-75 tests. 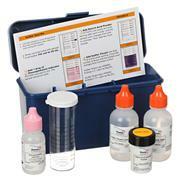 The sample is titrated with a standard acid solution to a speci c pH endpoint. 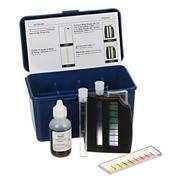 Phenolphthalein, pH 8.3 which is P Alkalinity / Total Alkalinity Indicator, pH 4.6 which is T Alkalinity. 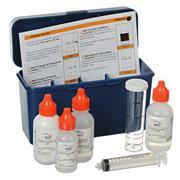 Each kit is packaged in a durable plastic case and includes all items to complete approximately 60-75 tests. 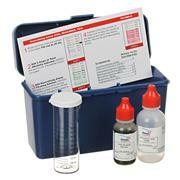 Residual test kits are used to test for the presence of iron or chlorine and the pH level on linen or towels in the laundry industry. 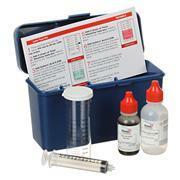 Each kit is packaged in a durable plastic case and includes all items to complete approximately 60-75 tests. 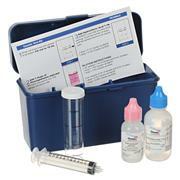 Our lube test kit is used to verify the concentration levels of conveyor lube used in the cleaning and sanitation industry. 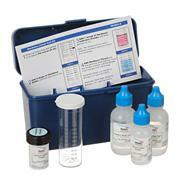 Custom test factors can also be established. 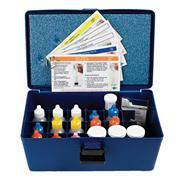 Each kit is packaged in a durable plastic case and includes all items to complete approximately 60-75 tests. 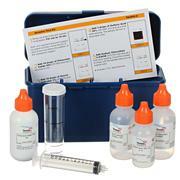 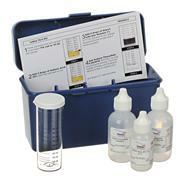 Simplify your testing process with our easy-to-use EndPoint ID® Molybdenum drop count test kits. 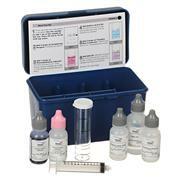 Each kit is packaged in a durable plastic case and includes all items to complete approximately 60-75 tests.